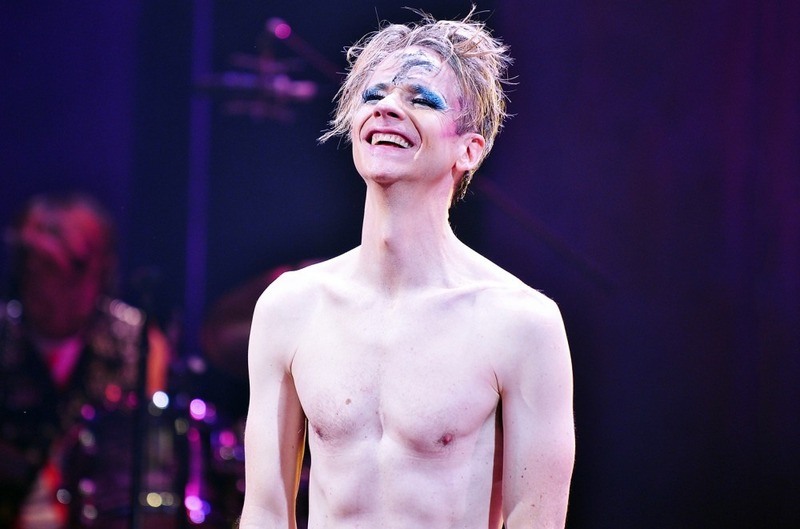 John Cameron Mitchell, the co-creator and star of Hedwig and the Angry Inch, introduced his upcoming U.S. Origin of Love Tour on Wednesday (Oct. 10). During the five-show stint Cameron will carry out songs from the cult basic Broadway musical a few fictional East German rock band fronted by a transgender lady, in addition to just a few new tracks. Some of composer Stephen Trask’s early music from the musical he co-created with Mitchell was first performed at a drag-punk membership in New York in 1994. By 1998, it started its Off-Broadway run, and in 2001, it grew to become the long-lasting movie. 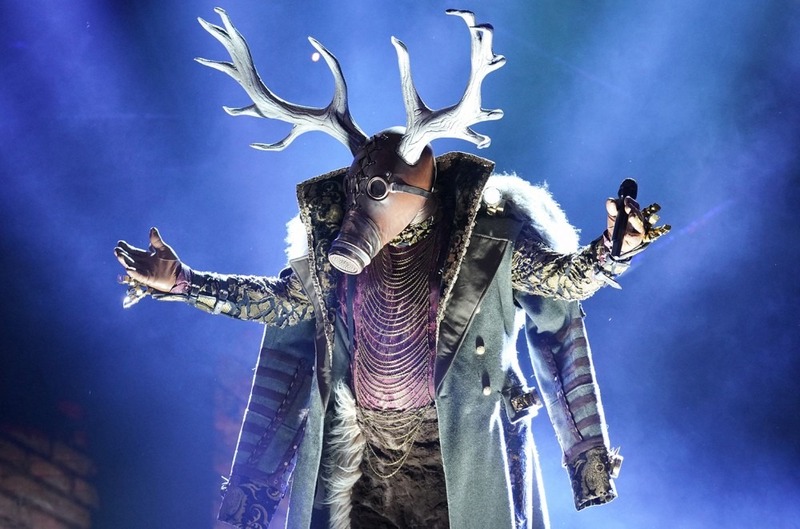 Mitchell plans to share tales born out of the rock musical’s 25-year span at his exhibits.